Although the name might suggest products are chilled, they are actually processed at room or ambient temperatures which must be below the re-crystallization temperature of the material to be extruded. Cold Extrusion – Brynolf Manufacturing Inc.
Materials that are commonly extruded include soft metals such as aluminum, tin and lead as well as copper, steel, molybdenum and vanadium. In specialized applications polymers, ceramics and other materials are formed by cold heading or cold forming. Of each of these, aluminum is perhaps the most widely used material found in cold extrusion applications. Stock shapes of these materials are pushed through a die or a series of dies as needed to achieve the desired dimensions. It is important that the raw material, the blank have a larger diameter or cross-section than that needed for the final product. Too small of a billet, ingot, or other stock shape will simply slide through the die unchanged. Cold extrusion professionals can help determine the necessary materials for a specific task. Manufacturers providing this service offer fast turnaround for finished products with good surface finish, close tolerances and high material integrity. The squeezing effect of extrusion machines produces high density forms as the material is compressed, closing all voids. The linear motion also elongates the material grains during the process of extrusion creating high strength and hardened parts and components. Automotive, electronic, pyrotechnics, packaging, marine, transport, chemical processing and construction industries consistently reap the benefits of cold extruded parts such as sheets, wires, rods, tubes, pipes, gaskets, seals, film, profiles and more. Extrusion equipment, be it hot or cold has a relatively basic structure. 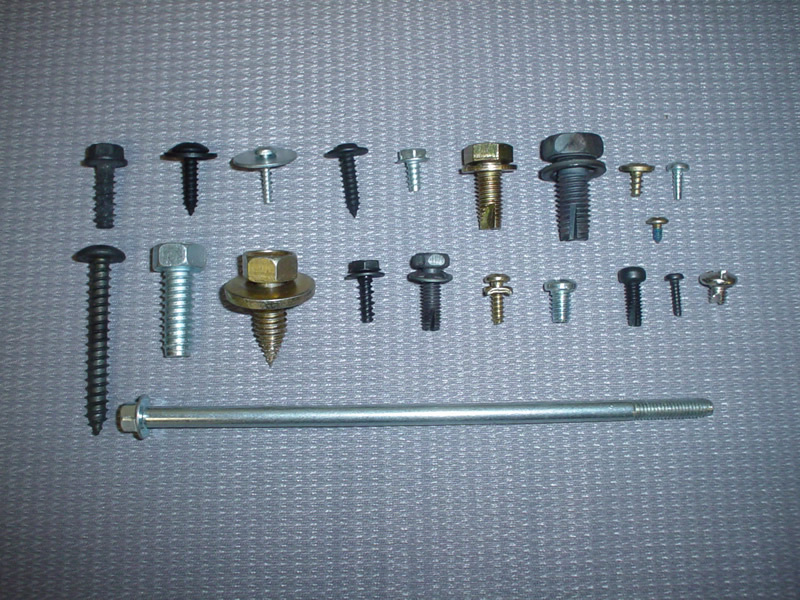 Each machine has a tubular or cylindrical barrel that houses a punch such as a revolving screw, plunger or ram. In automated applications a hopper is attached and feeds raw materials to the punching apparatus for the process of impact extrusion. Manual extrusion machines have no hopper and instead technicians feed in the materials. When engaged, the punch pushes the materials along into a die at the opposite end which shapes the extruded mass as needed. 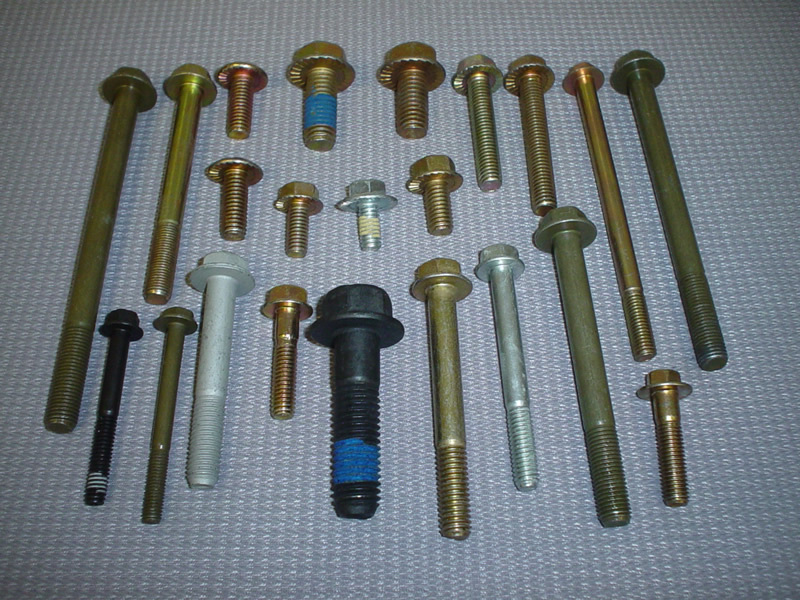 There are two main types of cold extrusion available. Forward extrusions employ a punch or ram which forces material forward through an opening in the die, or dies. This gap is designed with the intended cross-section in mind. Successively smaller dies may be used in conjunction with one another to produce reductions as high as 75% with forward extrusions. Backward extrusion is just as it seems. The materials housed in the die are forced back towards the punch. This technique is used to produce blind holes, cups and the like. While the cross-section may become larger with back extrusions, the overall area is reduced as much as 75%. Several applications necessitate a combination of forward and backward extrusions which, when performed simultaneously, can produce parts with greater complexity than afforded by either extrusion process on its own. Cold Extrusion Cold extrusion is a popular cold working process in which materials are forced through dies or around punches to produce variable lengths of cross-sectional and profile shapes.